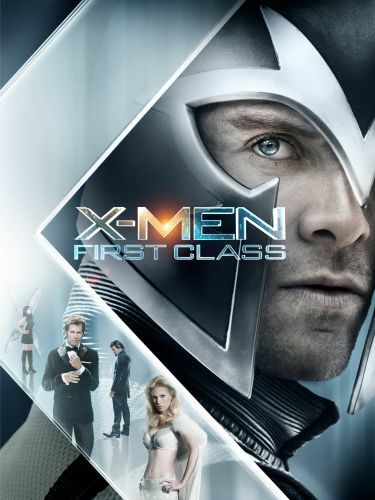 Set in the era before Professor Charles Xavier and Erik Lehnsherr became mortal enemies as Professor X and Magneto, respectively, director Matthew Vaughn's X-Men: First Class follows the two former allies as they lead a powerful team of mutants on a mission to save the planet from nuclear annihilation. 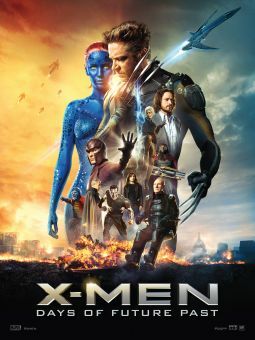 Charles (James McAvoy) and Erik (Michael Fassbender) were just young men when it began to appear as if the world was careening toward destruction. 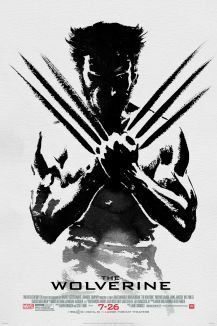 As the Doomsday Clock ticks faster toward midnight, the time comes to take action. 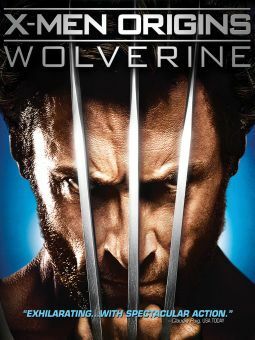 Realizing they could use their unique powers to avert a global thermonuclear war during the Bay of Pigs crisis, the two powerful mutants launch an intense recruitment campaign with the support of Dr. Moira MacTaggert (Rose Byrne) and the CIA. 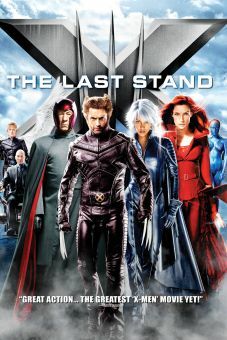 Before long, Charles and Erik have assembled a crack team that includes Mystique (Jennifer Lawrence), Banshee (Caleb Landry Jones), Beast (Nicholas Hoult), Angel (Zoe Kravitz), Havok (Lucas Till), and Darwin (Edi Gathegi). 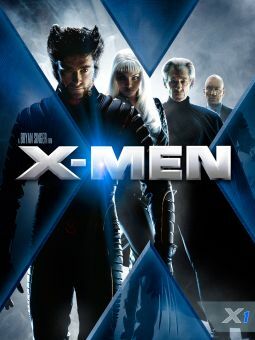 Meanwhile, the malevolent Sebastian Shaw (Kevin Bacon) plots to plunge the world into war with the help of villainous mutants Riptide (Alex Gonzalez), Azazel (Jason Flemyng), and Emma Frost (January Jones). 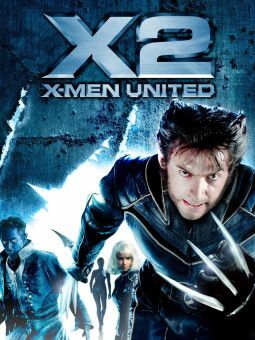 In the process of saving humanity, however, Charles and Erik clash, setting the stage for Professor X to lead the X-Men in the fight for good as Magneto and the Brotherhood spread chaos and destruction on a global scale.